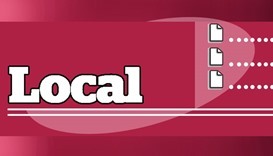 Doha Municipality's General Control Section carried out several inspections during the year 2018, covering all areas inside Doha and Industrial area. 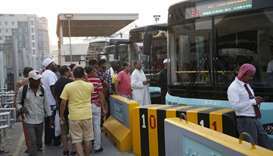 Commuters who often travel between Industrial Area and different parts of Doha have once again sought improvement in bus services and better connectivity. 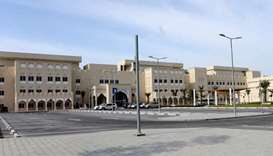 Ahead of the official opening in the coming months, Hazm Mebaireek General Hospital (HMGH) has welcomed the first outpatients to its internal medicine clinics. 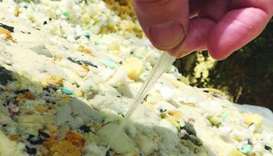 The Ministry of Economy and Commerce (MEC) has launched a surprise inspection campaign targeting factories in the Industrial Area specialising in the production of sponges and mattresses. 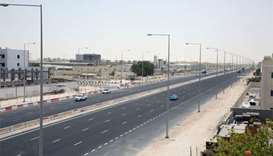 More pedestrian bridges would be completed in the succeeding years as well, Traffic Engineering and Safety director Brigadier Mohamed Marafia said. 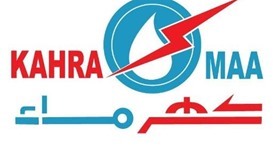 The Qatar General Electricity & Water Corporation (Kahramaa)'s Customer Service Centre in the Industrial Area is being closed from April 19 onwards, it has been announced. The hospital project is one of three executed by the Private Engineering Office to boost the health sector in the country. The campaign comes within the framework of the MEC’s efforts to monitor markets and economic activity across the country in accordance with laws and regulations related to consumer protection. 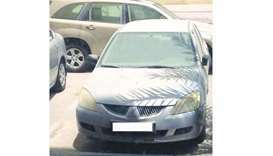 Two Indian expatriates were fatally run over by a vehicle while crossing a road at Doha Industrial Area. 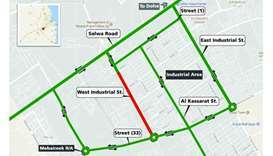 The closure will enable the authorities to lay the final asphalt on the West Industrial Street.